Sit down with any member of the Torres family for a long tasting and lunch, and you get so much more than an opportunity to taste through a range of wines. 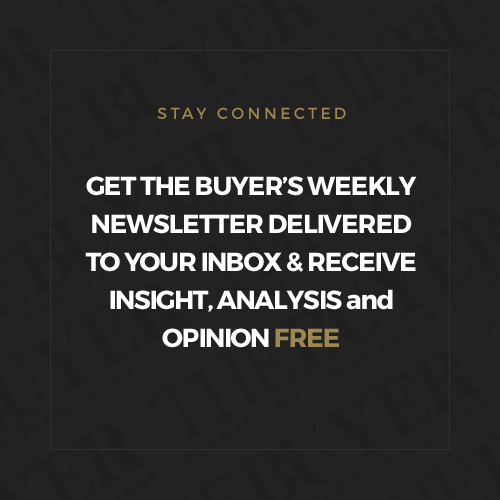 With 150 years of history behind it the Torres family has anecdotes and fascinating insights by the vat load, far more than a mere article on The Buyer can do justice to. 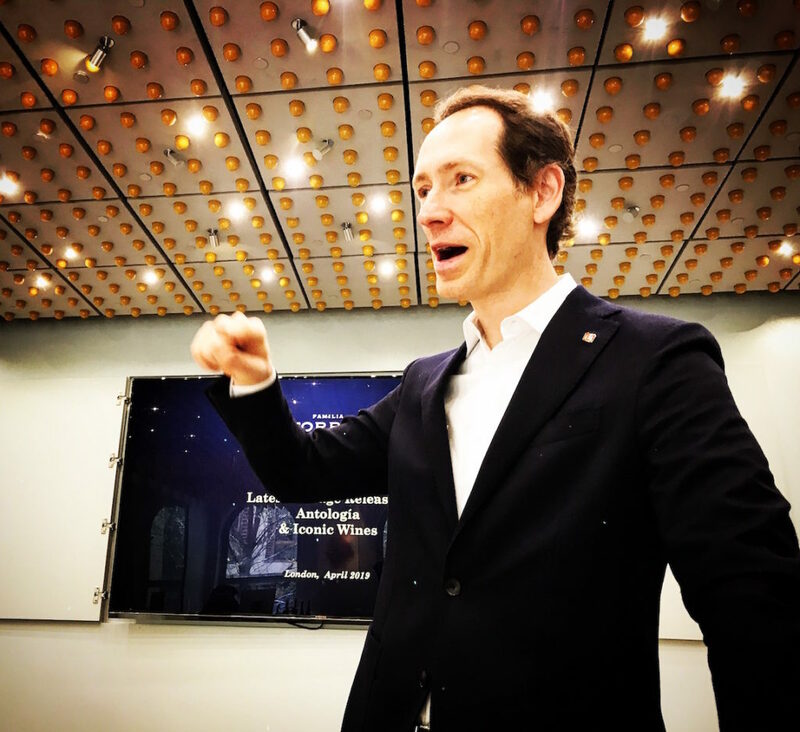 Miguel Torres Maczassek was in London to update us on progress Torres is having with recovering ancestral varieties, on buying and accessing vineyards at higher elevations and also where it is at in its mid-term aim of reducing its CO2 emissions by 50% by the year 2030. But he was also in town to show off the latest vintages of its Antología and Iconic wines as well as demonstrate how they age with some library bottles he served with lunch. 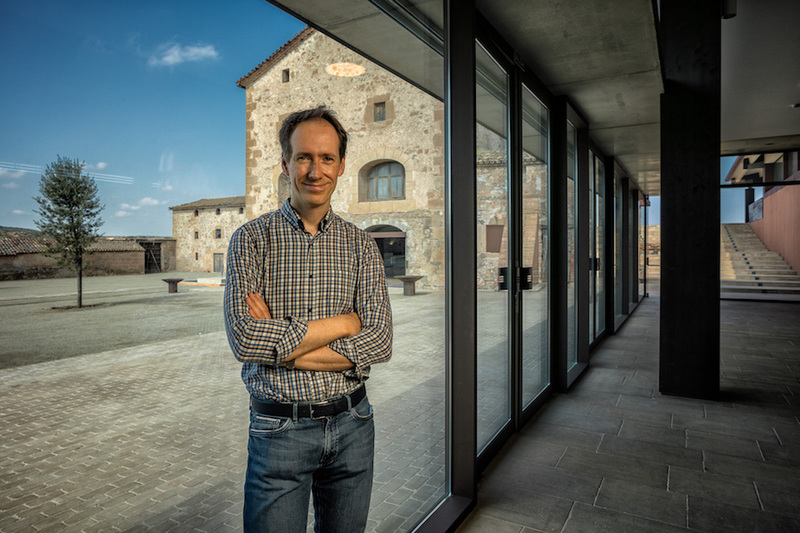 Overall the style of the new wines is part of a gradual change that has seen Torres go for more elegance and less big-boned structure and for them to keep fresher acidity and balance; less wood has been used in the winemaking, there is far less 100% new wood, the wine is spending less time on the skins and only partial malolactic fermentation used in some cuvées. 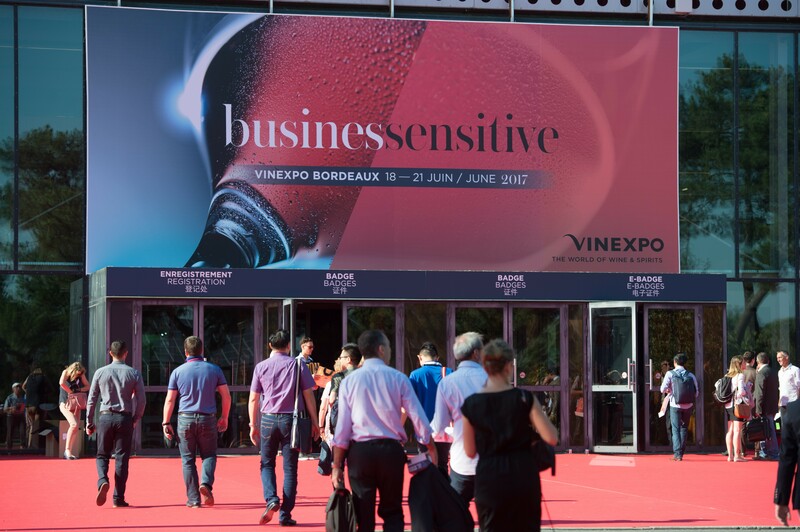 Six wines were tasted in all, the new vintages of Milmanda, Mas La Plana, Reserva Real, Grans Muralles, Perpetual and Mas de la Rosa with a full background on soil type, weather conditions and vinification methods used for each wine. Torres’ celebrated 100% Chardonnay is fresh and tense in youth but then gains complexity and richness as it puts on weight in later years. 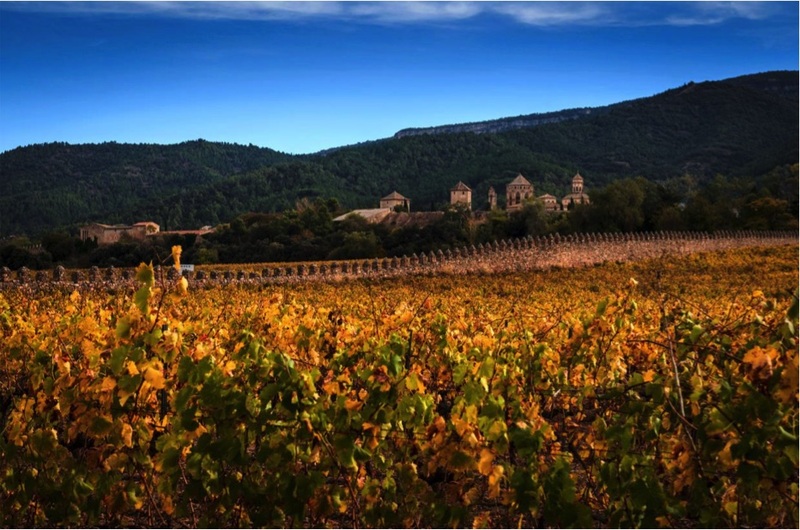 Although 2016 was a warmer vintage than average, the Milmanda plain where the grapes are grown was fresher than some other areas of Catalonia. There was just 1mm of rain in August but the 71mm in July meant that this heat did not cause a problem. Because the clay deposits that the grapes are grown in absorbs a lot of water, the fruit needs longer hang time to ripen which makes the resulting wine more interesting “If it was slate it would ripen much earlier and wouldn’t be as interesting,” says Torres. Torres only uses 60% new wood in 300l barrels with this wine now where it used to be 100%, especially in the 1990s. The wine has a partial malolactic fermentation which helps preserve the acidity, followed by 10 months lees ageing in steel vats. 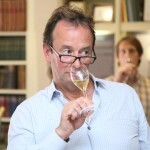 Tasting: Sparkling gold, this has a rich, inviting nose of dried apricots, white fruit, almond shells, quince. There is a chalky texture, nice complexity on the long finish – and the acidity feels high, there is a lot of tension in the wine and it could benefit with a year or more in the cellar. Finca Mas La Plana with a rare snowfall. “When it snows nobody goes to school'” Torres says. 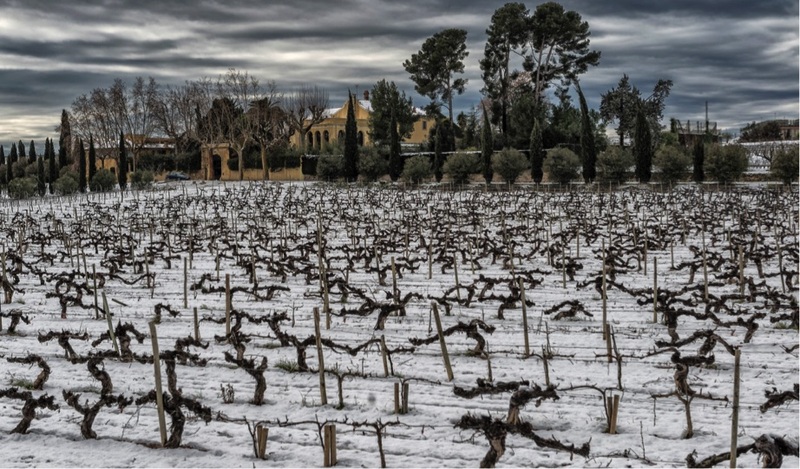 The wine skipped a vintage (2014) because Familia Torres was not happy with the final wine on account of the deluge of rain endured in 2014. 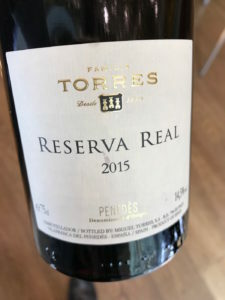 They had the right amount in 2015 and in the right distribution;ripening took longer and the weather was a bit fresher, allowing the fruit to develop with better acidity, “This sort of vintage holds better in the bottle,” Torres says. Alluvial soils (better in a hot vintage) which brings freshness to the wine and the fruit vinified in stainless steel to ‘keep the fruit’. Mas La Plana is always a blend of the two. Tasting: Almost opaque, deep ruby; The nose is profound and intense liquorice, blackcurrant, dusty cocoa, earth, a fresh herb note too; The palate has a beguiling elegance and is light on its feet, there is a lovely sandy acidity, good structure and balance with a delicious fruit core of black fruit, plums, currants, and just pressed blackcurrants on the finish. 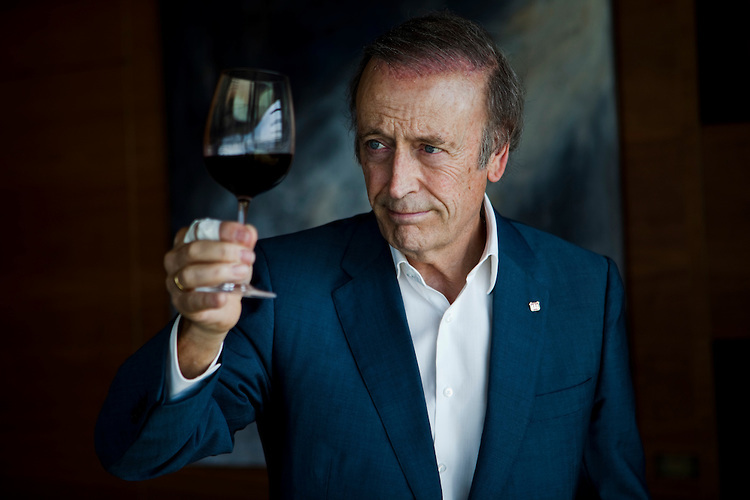 This classic Bordeaux blend was first produced in 1995 following the visit of King Juan Carlos to the Torres winery. 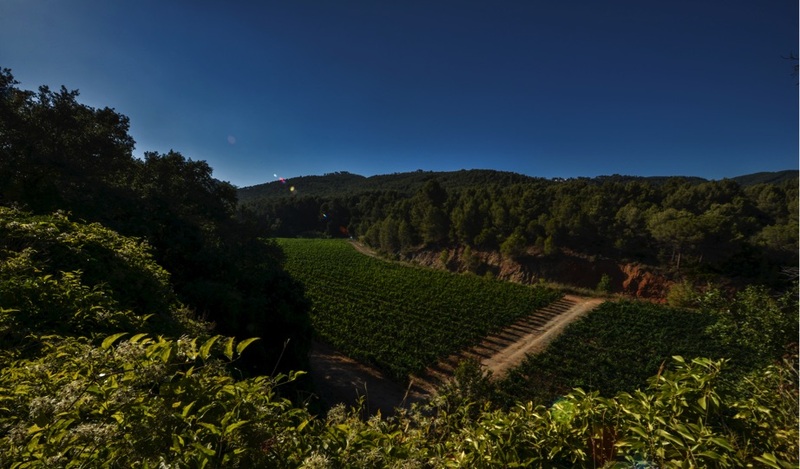 It is made on the Finca Les Arnes estate which is the only place in Penedes where there is slate soil (broken Silurian slate) which is perfect for growing Cabernet and Merlot. The vines’ roots descend to about 60cm then struggle to find ways through the bedrock. The resulting wine is more austere than many of Torres’ Antologica wines, with a low PH that makes it age well. The blend varies but is usually 70% Cabernet Sauvignon, 20-25% Merlot and the rest made up with Cabernet Franc. The wine has 20-odd days maceration following vinification and then spends 18 months in new French oak. Tasting: Tasting Reserva Real after Mas La Plana, there is much less of an intense fruit core; on the mouth too it is less concentrated and rich, it is lighter, more austere, has a nice mineral edge and noticeably higher acidity, which was helped by a cooler ripening period and which masks its 14.5% ABV. The name for this distinctly Mediterranean blend comes from the large Poblet walls that surround the monastery Finca Grans Muralles and protected it from marauders. Although this is the same area as where Milmanda comes from the soils are very different – these are deep rocky colluvial soils that are very deep, rich in minerals and well drained which gives the wine good balance even in dry, hot vintages. 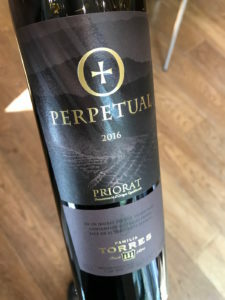 The wine is a blend that varies vintage to vintage but is typically 50% Cariñena, and Garnacha, with the rest made up of Monastrell , Garró (5%) and Querol. 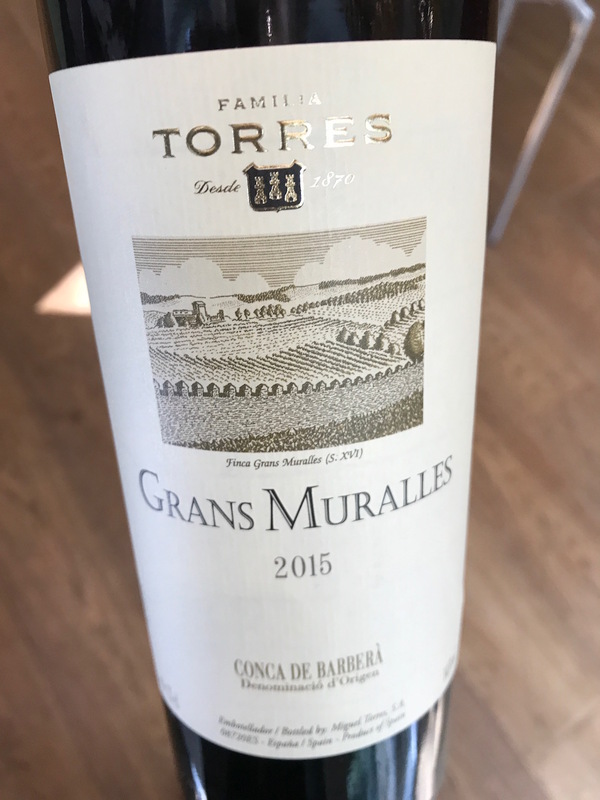 The last two grapes are two of the 56 ancestral varieties recovered by Torres in its ambitious long term recovery programme, which you can read more about here. 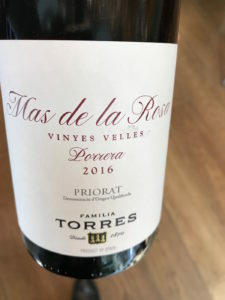 Tasting: Similar to DO Penedes, the weather in 2015 was relatively normal although had a cooler end to the ripening season which gives the wine a crisp, bright element. The nose is zingy red fruit, raspberry, garrigue herbs, balsamic; on the mouth there is a fresh, light, approachable, ripe fruity core of strawberry and white cherry, orange peel acidity, herbs (dried thyme) and a beautiful, dry stony finish. Old vine Cariñena and Garnacha blend that is Torres’ attempt to express the true nature of Priorat. The vines are typically 80-100 years old grown on steep, rocky slopes. The fruit comes from a large number of tiny parcels with each parcel vinified separately. The slate soils range from between 200m to 750m in altitude and because the top soil is so thin the resulting plants are small – starved of nutrients and water. 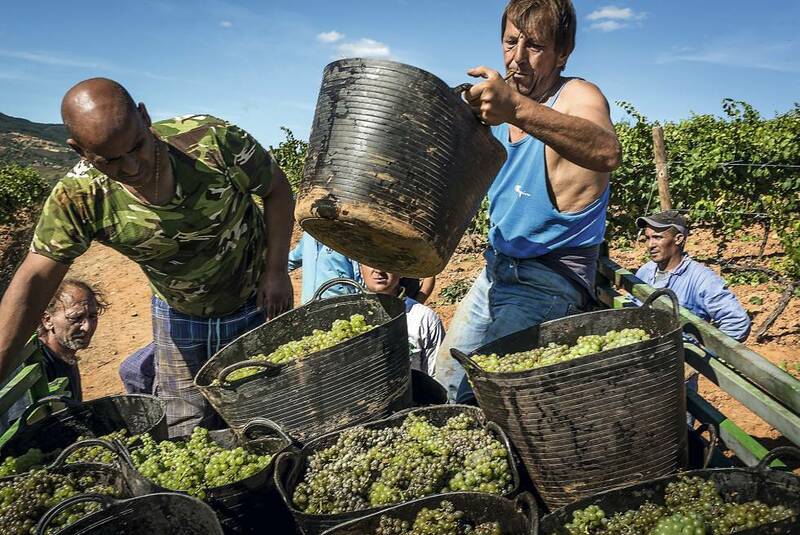 Torres buys in fruit as it waits for its replanted vines to age, and is trying to implement legislation within the DO that will define what ‘old vine’ actually means and ultimately give farmers a fair price for its old vine fruit – so as to dissuade them from replanting with more profitable international varieties. 70% of the wine was aged in new French oak barrels, the other 30% in new 25 hectolitre French oak foudres. 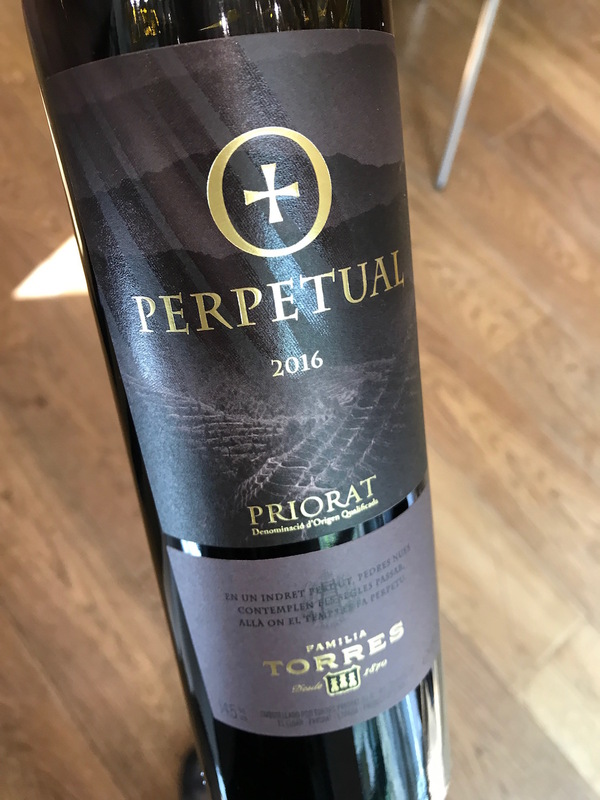 Tasting: 2016 was characterised in Priorat by a cold start and a hot finish. The wine, as might expect is a vivid purple/crimson with an intense, vibrant nose of black fruit, with mulberry very much to the fore. There is terrific depth of flavour, very fine texture, delicious ripe orange acidity, and a big-boned structure that complements the fruit core nicely. 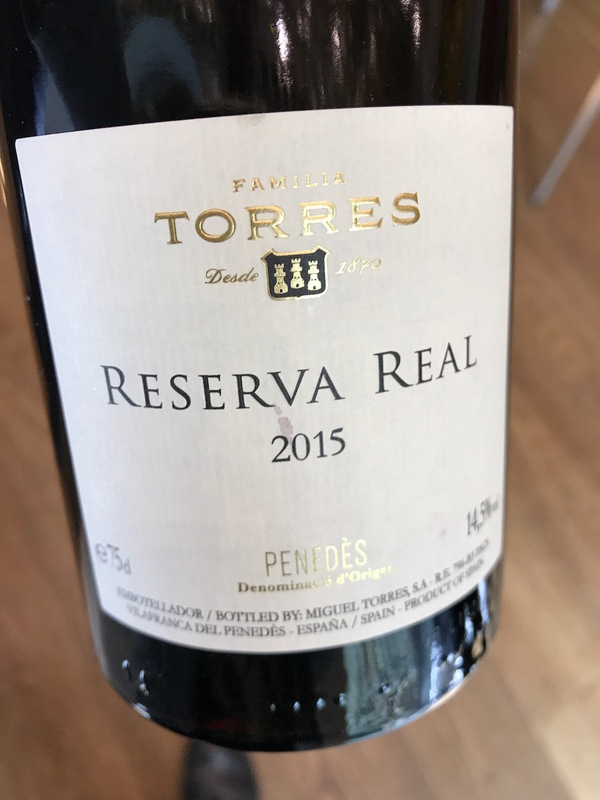 This is the first vintage of Torres’ new super-premium cuvée with just under 2000 bottles produced that will retail for €340 a bottle. 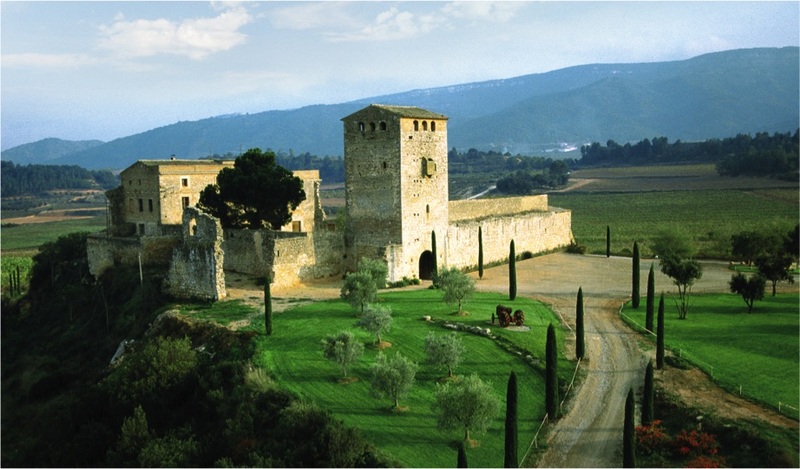 Torres explains that they found this unique vineyard whilst searching for more old vines to supply Perpetual. 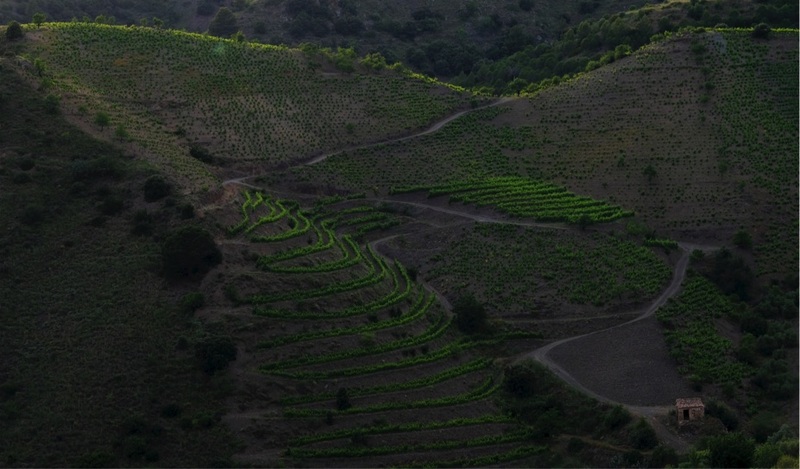 Mas de La Rosa has all the hallmarks of an iconic site – a 2ha vineyard in a natural amphitheatre 500m high up in a beautiful valley in the Porrera region of Priorat, the soil is poor and thin on slopes so steep that only hand-farming is possible. 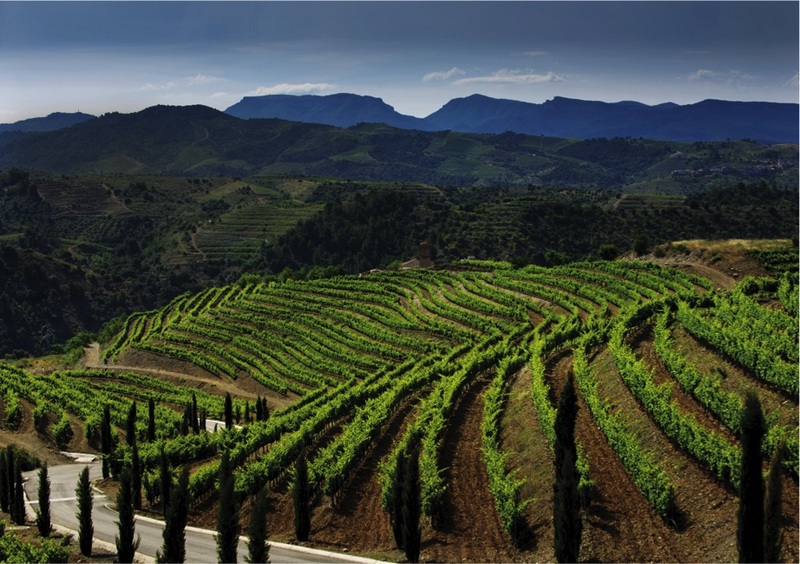 The Cariñena and Garnacha vines are 80 years old, goblet, and produce just 300-400 grams of grapes for each vine. 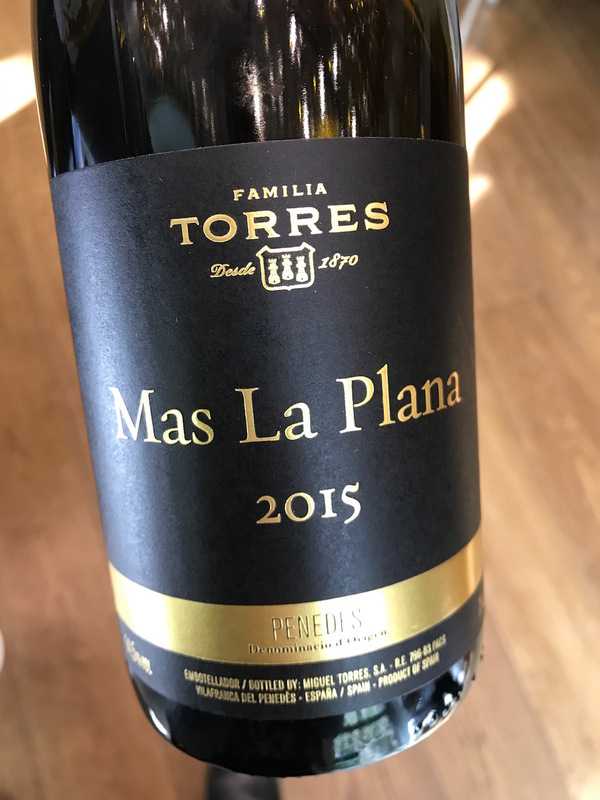 The wine is a blend of 70% Cariñena and 30% Garnacha, fermentation is in steel with slow extraction and then wines aged for 16 months in new fine-grained French oak barrels “Where the tannins don’t overtake the fruit and mineral quality of the wine,” Torres explains. Tasting: Wonderfully fresh and lively wine with a brooding intensity just bubbling under the surface. The nose is complex with bags of black and red raspberry aromas; on the palate there is crisp raspberry and cranberry notes with a fine, mineral-edged texture and silky tannins. The wine is light on its feet but awesomely powerful – hard to believe it has an ABV of 15%. 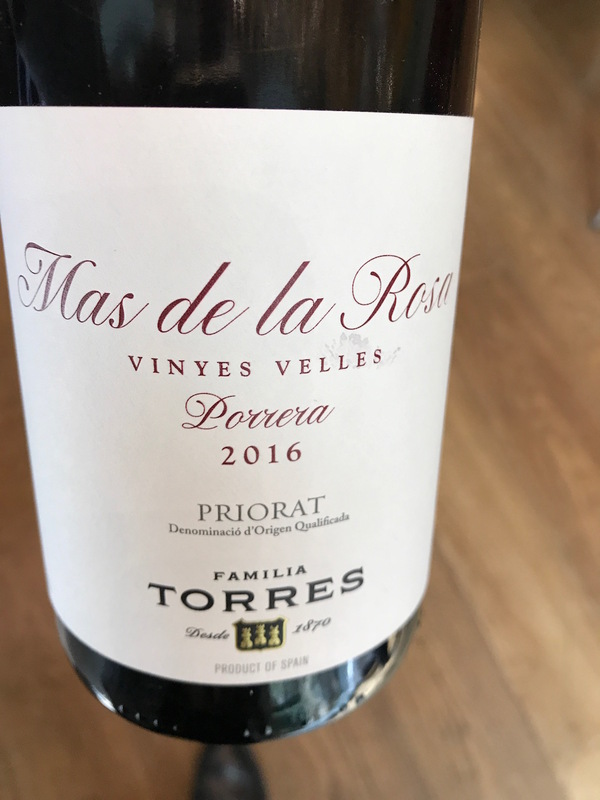 The Mas De La Rosa is a wine that is destined for true iconic status and a wine that will be a joy to return to – if you can actually try any! 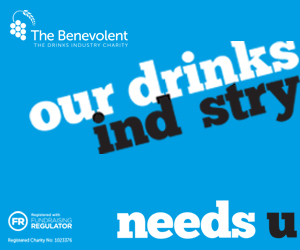 With an allocation of just 60 bottles in the UK this would seem to be fairly tricky. But in terms of a tasting, it is the perfect way to end the new vintages tasting of the Torres Antologia wines.